The first classification of living things was developed by Artistotle over 2,300 years ago. In his classification there were only two groups, animals and plants. He divided the animals into three subgroups, those that could fly, walk and swim. During the 1700s, Swedish botanist Carl Linnaeus developed a method of naming organisms. Linnaeus is often called the father of taxonomy, the modern scientific system for describing and grouping taxa (organisms). Today’s biological classification of living things includes five kingdoms: Protista – single-celled organisms that have a nucleus, Monera – single-celled organisms that don’t have a nucleus, Fungi – motionless organisms that absorb nutrients for survival, Plantae –plants that contain chlorophyll, a green pigment necessary for photosynthesis and Animalia – multi-celled organisms that have nervous systems. Many biologists now divide Monera into two separate kingdoms, Eubacteria and Archeobacteria. A kingdom is the highest level of classification and the largest group. The Plantae (plant) kingdom include conifers, flowering plants or flowering trees, ferns, mosses, clubmosses, hornworts and liverworts. Sometimes green algae is included in this group, but not seaweeds or kelp. There are currently over 300,000 members of the Kingdom Plantae. Green plants get their energy from the sun through a process called photosynthesis. The lowest level of biological classification is “variety.” In between are groups such as subkingdoms, superdivisions, divisions, classes, subclasses, orders, families, genus and species. There are two “classes” of plants, the Dicots and Monocots. The Dicots are plants with two seed leaves. 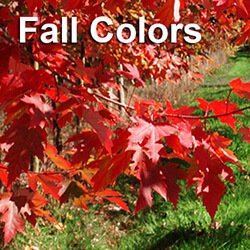 The leaves have a center vein and veins that branch out from the center. 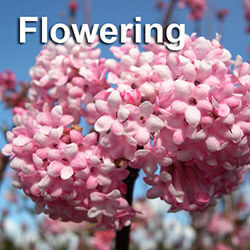 The majority of flowering plants are in this group. Monocots have one seed leaf. This class includes grasses and simple plants. The biological classification of “orders” refers to plants that have names that end in “ales.” “Families” of plants have names that end in aceae. Members of a family have characteristics that are different than other families. In a subfamily, the plants are again grouped based on traits that distinguish them from other family members. Between a subfamily and genus are tribes and subtribes. 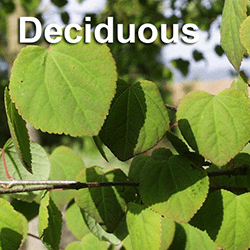 “Genus” is one of the more commonly known plant classifications. The plants in a genus can be easily identified as part of the same group. When writing the biological classification of a plant, the genus name is always capitalized, either italicized or underlined. 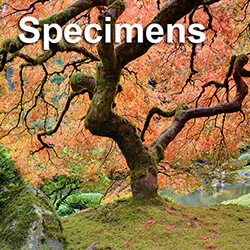 “Species” is the classification that defines the specific characteristics of a plant, such as its color, the shape of its leaf, where the plant was found and who discovered it. When someone talks about “variety” in regards to plants, they are referring to slight differences between various members of a species. Here is an example of the biological classification of the Satomi dogwood, a pink flowering tree, deciduous plant: kingdom – plantae; order – cornales; family – cornaceae; genus – Cornus; subgenus – Benthamidia; species – C. Kousa. 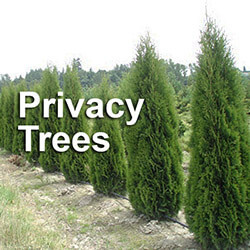 If you want to buy trees or other plants for your landscape, speak with a tree nursery specialist or tree arborist in your area who is familiar with the biological classification of plants. 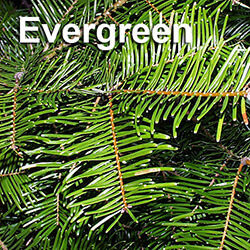 Someone who understands the similarities and differences between the various plant groups will know what types of greenery or big trees are best for your planting environment.